Dana G. Mead, a member of the Pardee RAND Graduate School’s Board of Governors since 2008 and a generous benefactor to the school, passed away in October at the age of 82. An Army veteran, Mead served as deputy director of the Domestic Council for the Nixon White House and spent much of his later career as a business and industry leader. 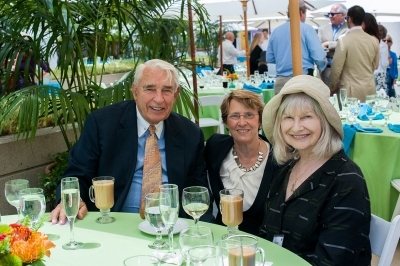 Mead’s service to RAND and Pardee RAND spanned almost ten years, as a board member, trusted advisor, and committed donor. Mead made a long career of educating future leaders. After graduating from the United States Military Academy and serving in West Germany and Vietnam from 1957-1970, he became a White House Fellow — a program to which he was a dedicated contributor throughout his life. He went on to teach at West Point in the 1970s, and was inducted into the American Academy of Arts and Sciences in 2009. In addition to his role on Pardee RAND’s Board, he was a member of the Council on Foreign Relations and served on the Boards for the School of Public and Environmental Affairs at Indiana University and the Boys and Girls Clubs of America. Mead's business career was also vast and successful. He advanced to the role of executive vice president of International Paper and, in the 1990s, he served as chair and CEO of Tenneco, Inc. 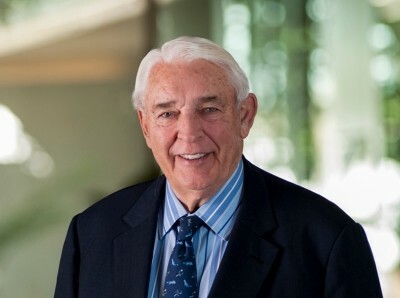 He was chair of the National Association of Manufacturers from 1995 to 1997 and the Business Roundtable from 1998 to 1999, and he served on the Boards of numerous companies, including Pfizer, Zurich, Textron, and Cummins.